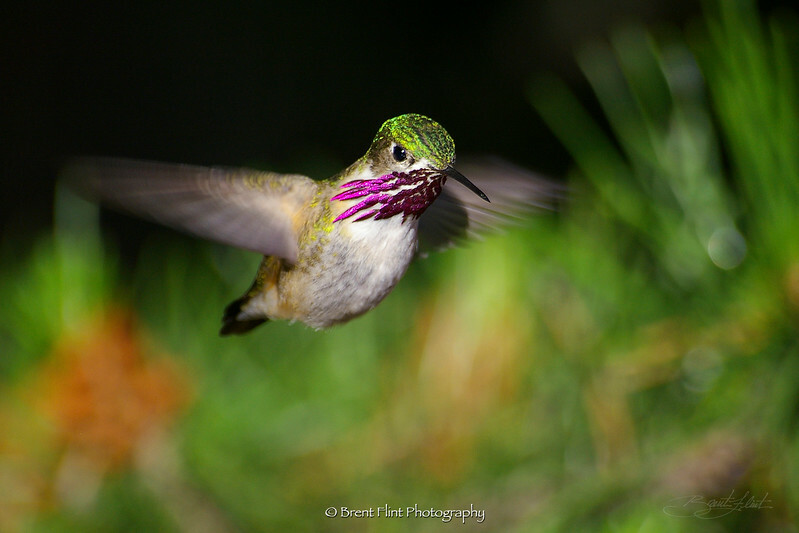 DF.125 - Calliope hummingbird, Bonner Co., ID. 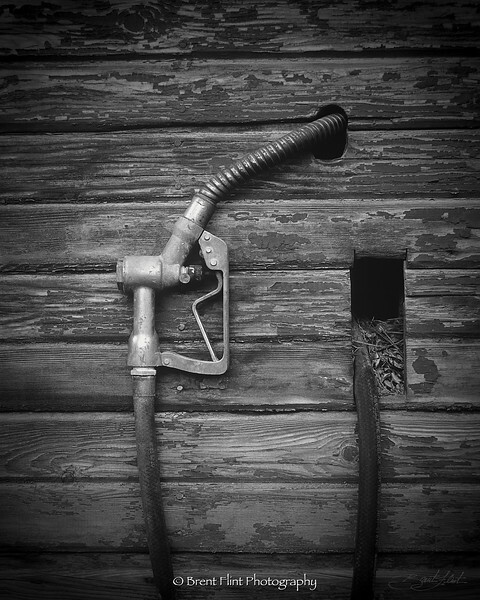 DF.199 - pumphouse nozzel, Kootenai County, ID. 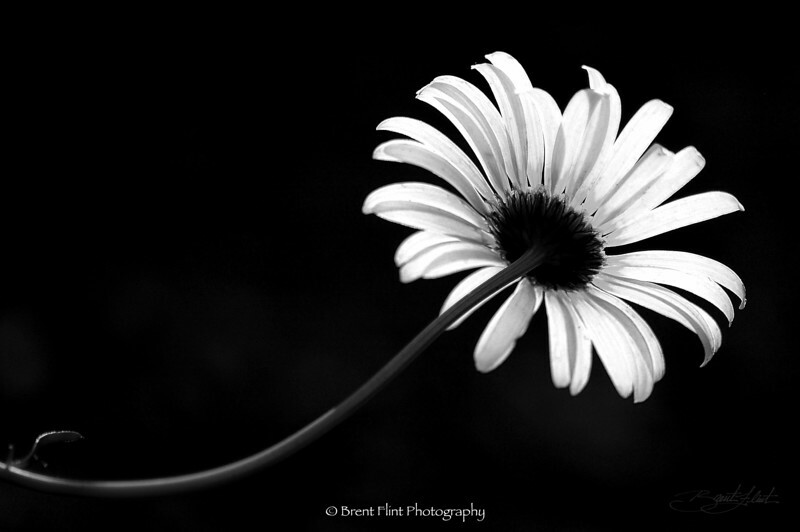 DF.200 - backlit oxeye daisy, Kaniksu National Forest, ID. 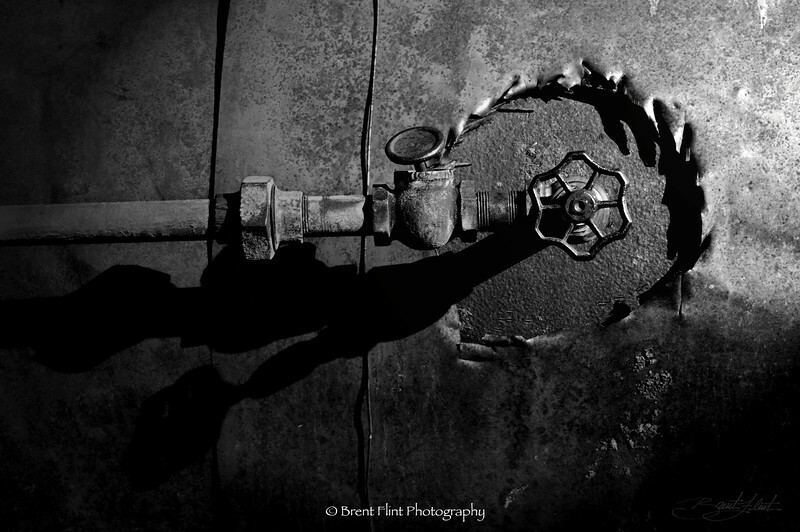 DF.322 - valve on old steam engine tractor, Old Molsen Ghost Town Museum, Molsen, WA. 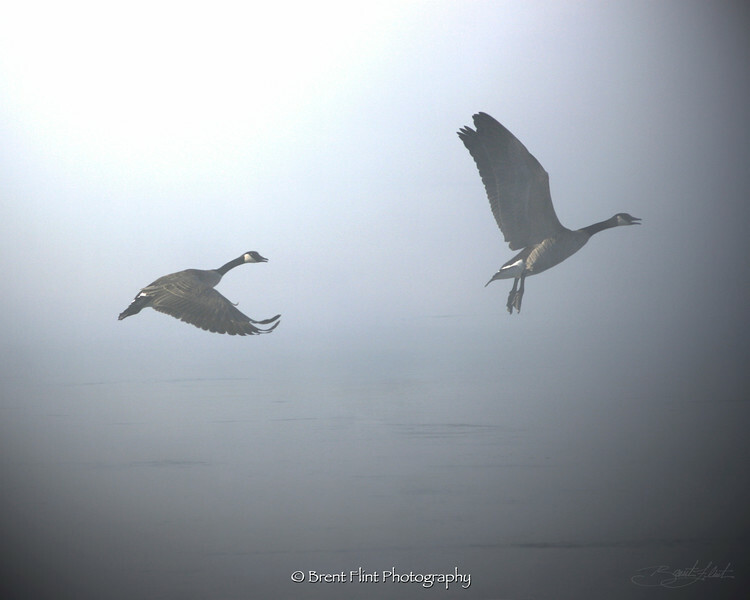 DF.386 - Canada geese taking flight in fog, Spokane River, Spokane County, WA. 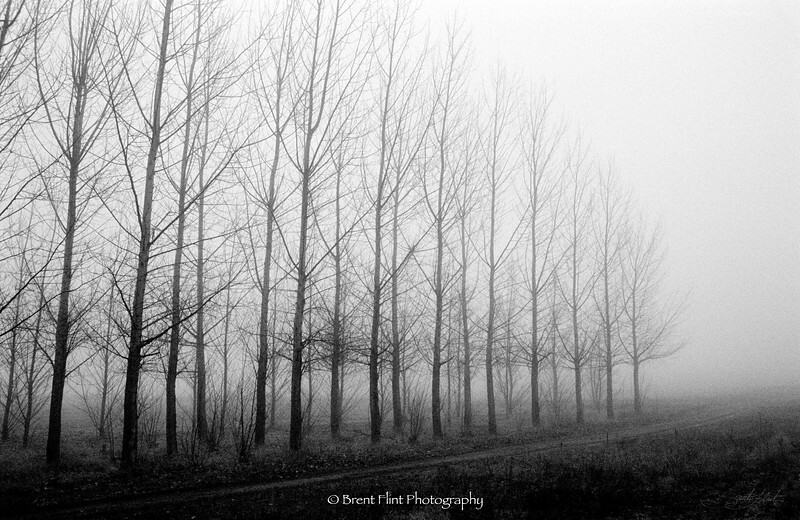 DF.420 - poplar plantation, Kootenai County, ID. 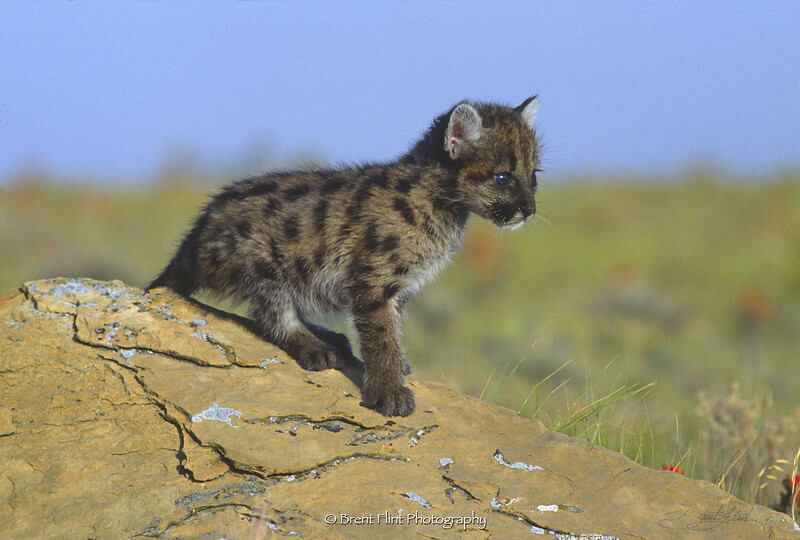 DF.586 - Huff Lake, Kaniksu National Forest, WA. 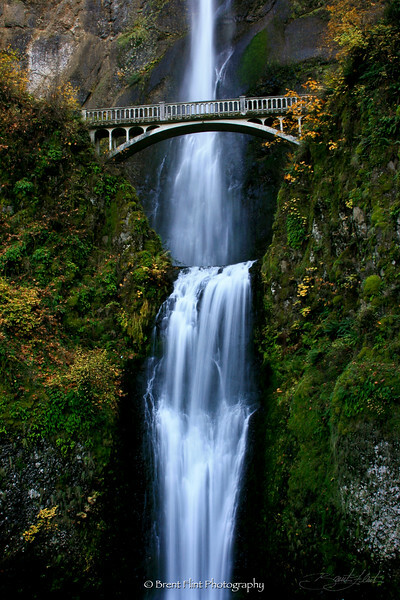 DF.605 - Multnomah Falls, OR. 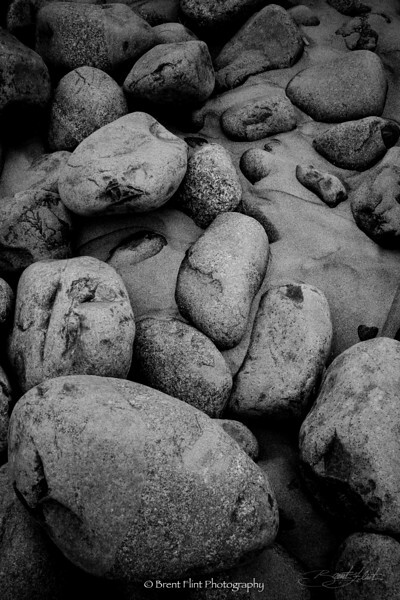 DF.642 - beach stones, Seaside, OR. 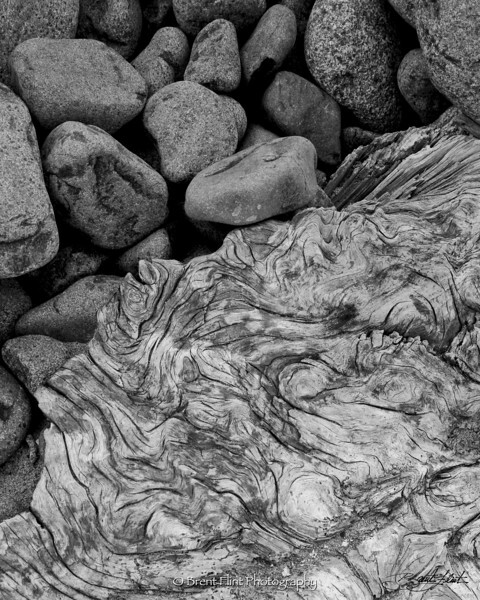 DF.644 - beach stones and driftwood pattern, Seaside, OR. 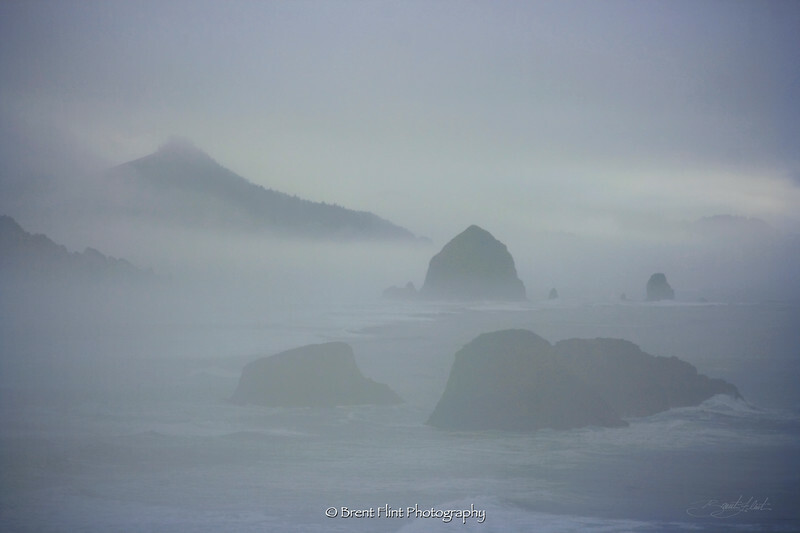 DF.672 - seastacks, Ecola State Park, OR. 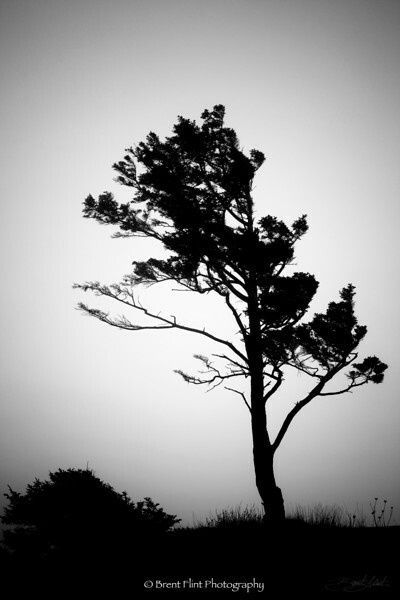 DF.674 - tree silhouette and fog, Ecola State Park, OR. 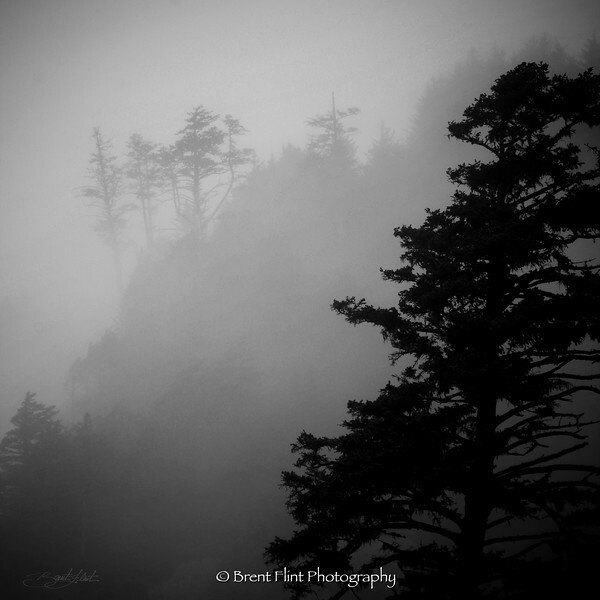 DF.677 - tree silhouettes and fog, Ecola State Park, OR. 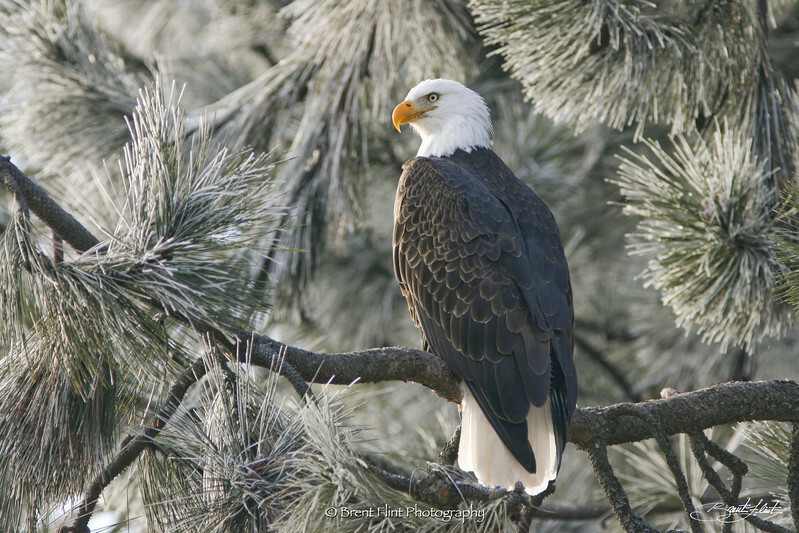 DF.718 - Bald eagle in snag, Lake Coeur d'Alene, ID. 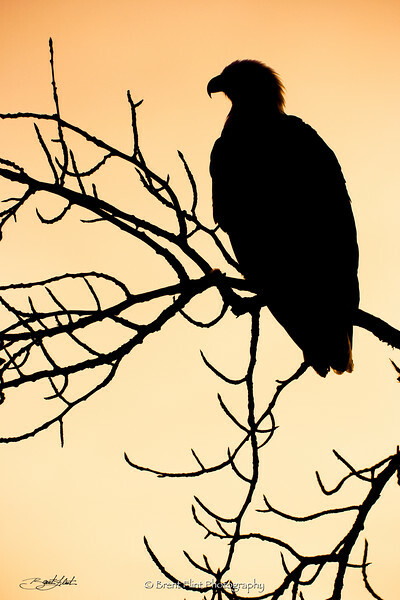 DF.1355 - eagle silhouette, Lake Coeur d'Alene, ID. 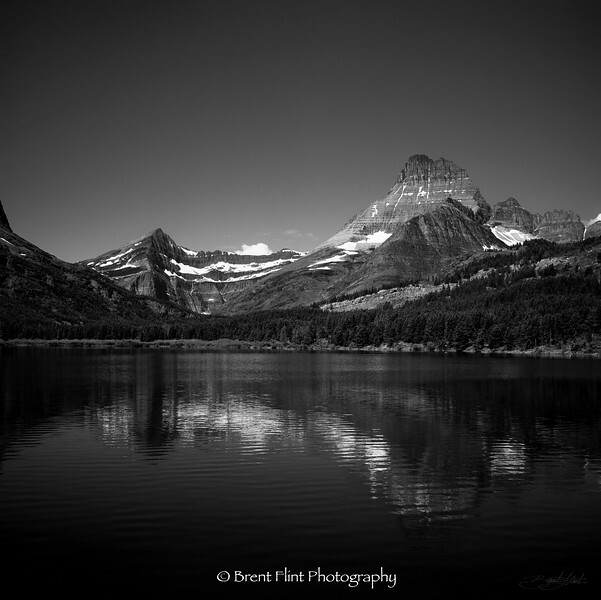 DF.1440 - Swiftcurrent Lake, Glacier National Park, MT. 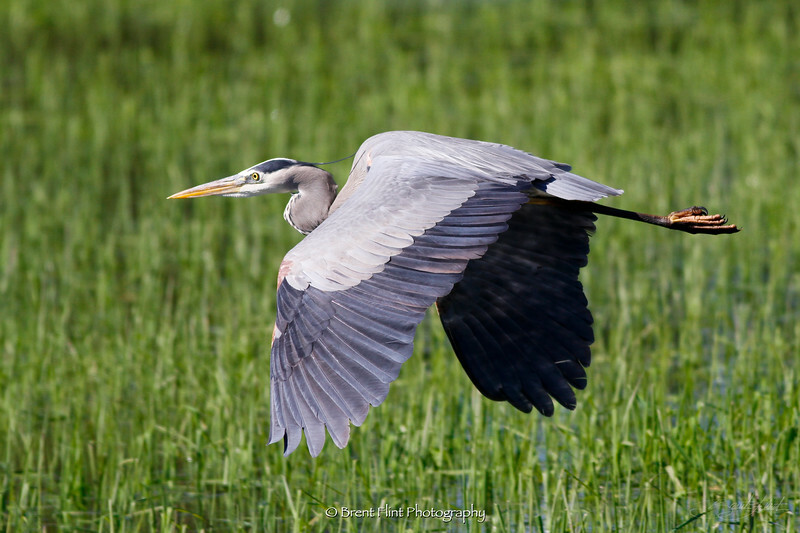 DF.1630 - great blue heron, Hauser Lake, Kootenai County, ID. 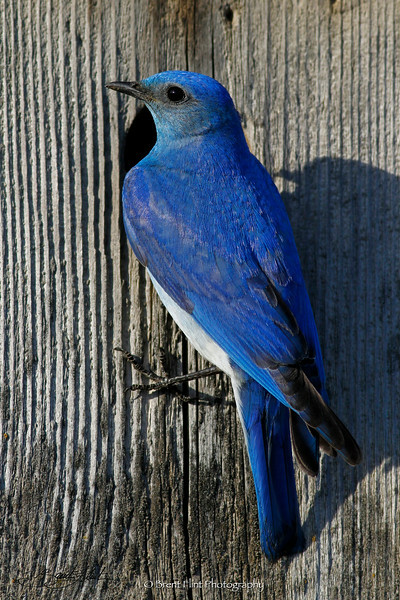 DF.1654 - male mountain bluebird on nestbox, Bonner County, ID. 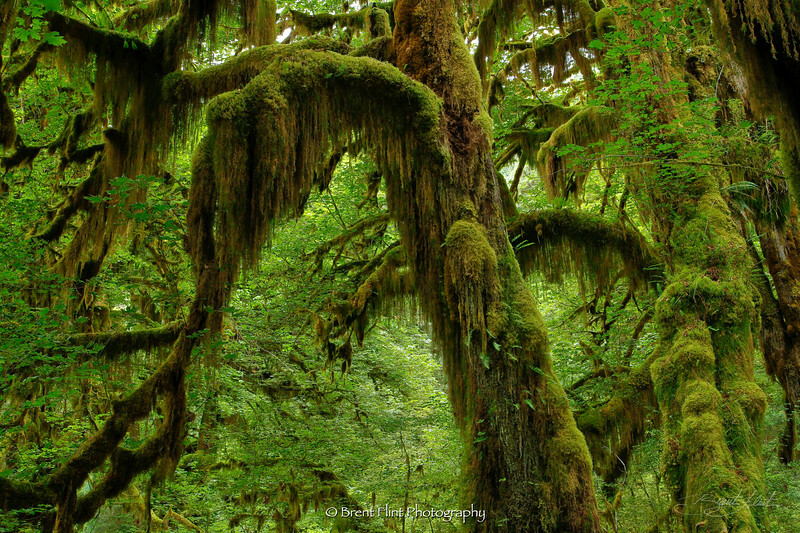 DF.2194 - lichen and moss on trees, Hoh Rain Forest, Olympic National Park, WA. 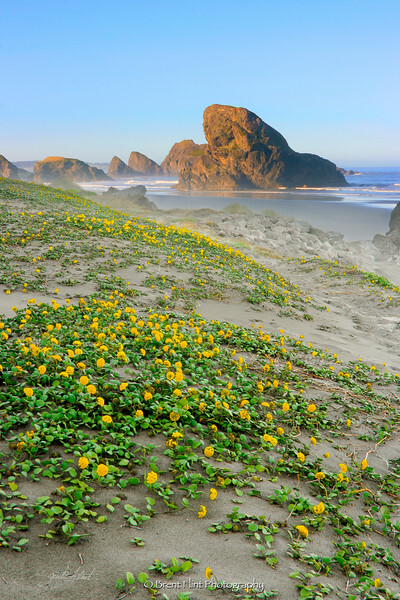 Meyers Creek Beach, Pistol River State Park, OR. 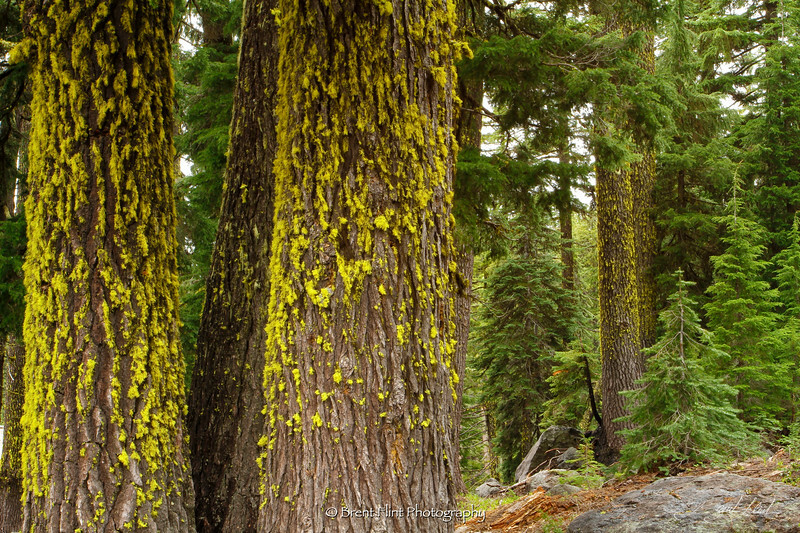 DF.2798 - lichen on tree trunks, Crater Lake National Park, OR. 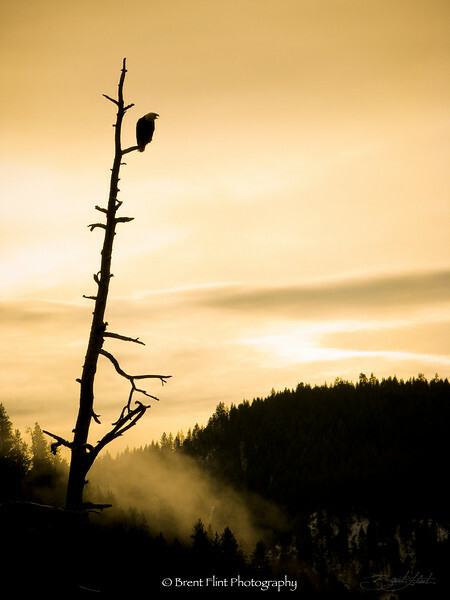 DF.3093 - sunrise over Lake Pend Oreille, Bonner County, ID. 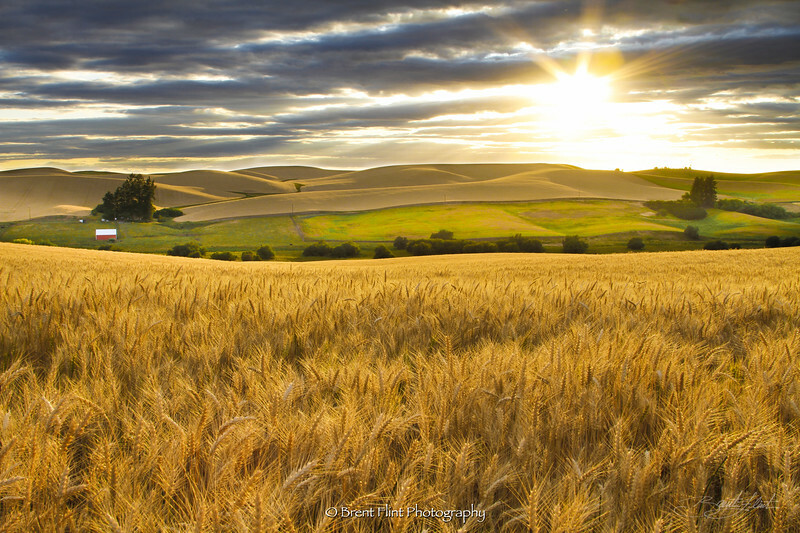 DF.3097 - Palouse sunset, Whitman County, WA. 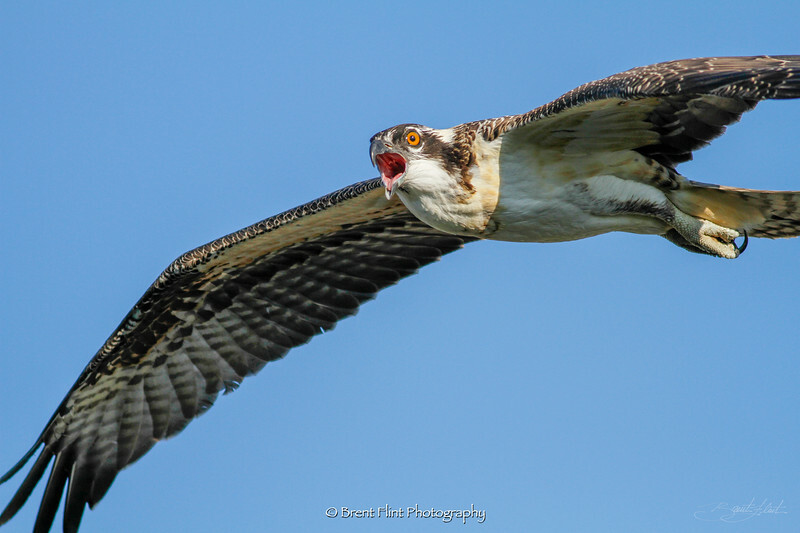 DF.3201 - young osprey, Kootenai County, ID. 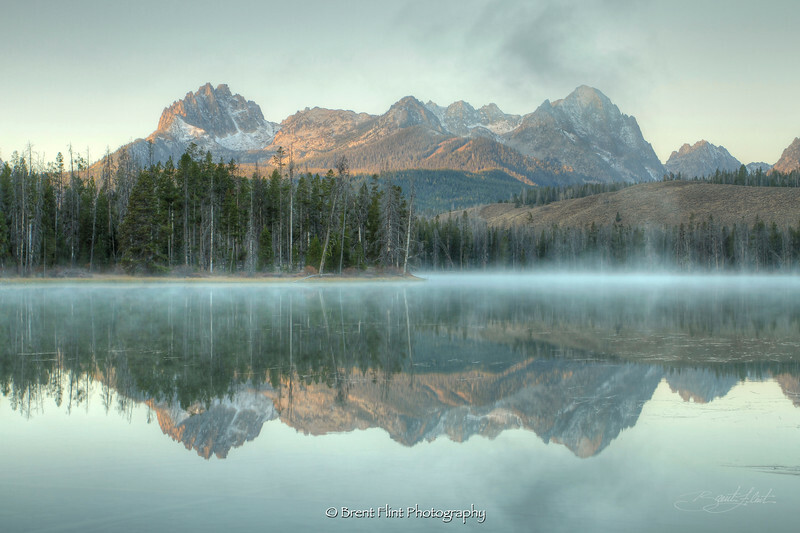 DF.3375 - Sawtooth Mountains reflected in Little Redfish Lake at dawn, Sawtooth National Recreation Area, ID. 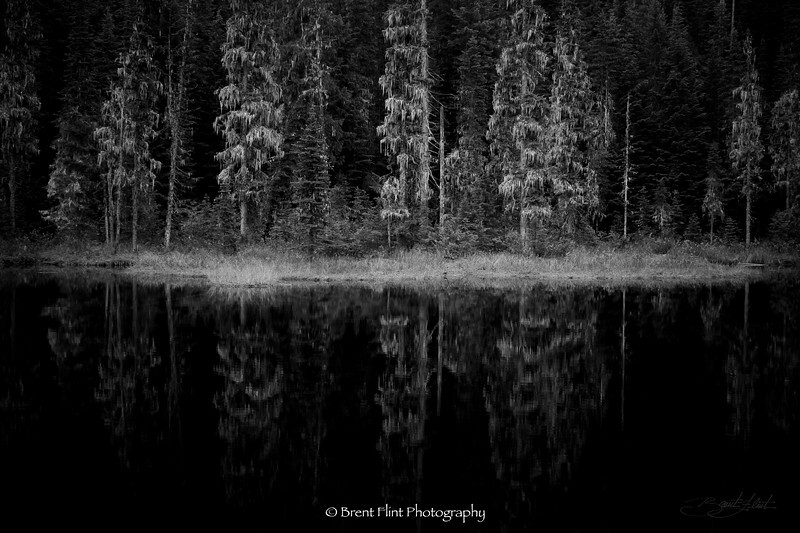 DF.3380 - Sawtooth Mountains reflected in Little Redfish Lake at dawn, Sawtooth National Recreation Area, ID. 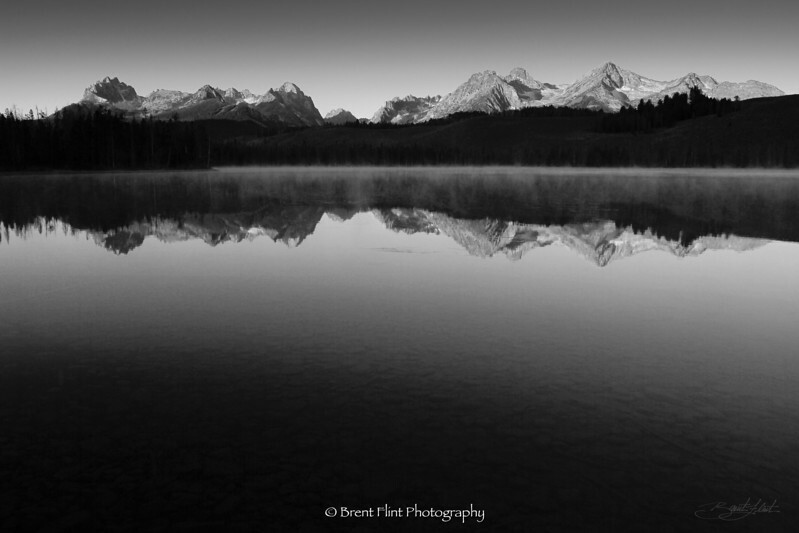 DF.3382 - Sawtooth Mountains reflected in Little Redfish Lake at dawn, Sawtooth National Recreation Area, ID. 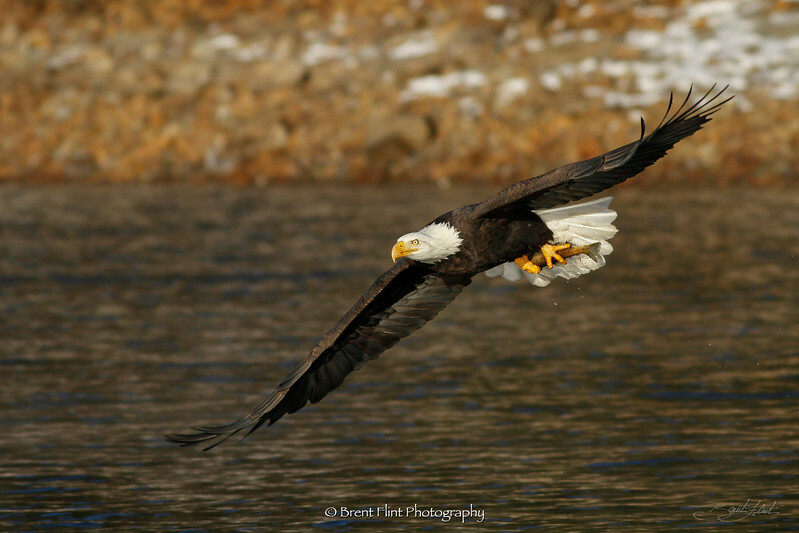 DF.3465 - bald eagle in flight with salmon, Kootenai County, ID. 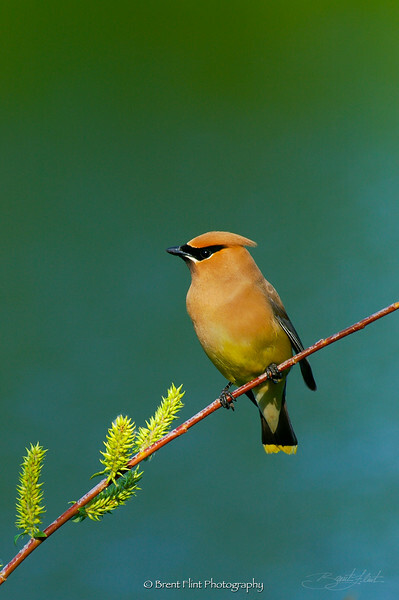 DF.3654 - cedar waxwing, Bonner County, ID. 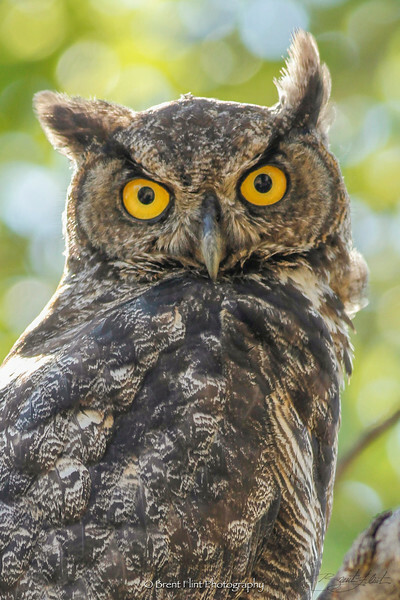 DF.3776 - Great Horned Owl, Bonner County, ID. 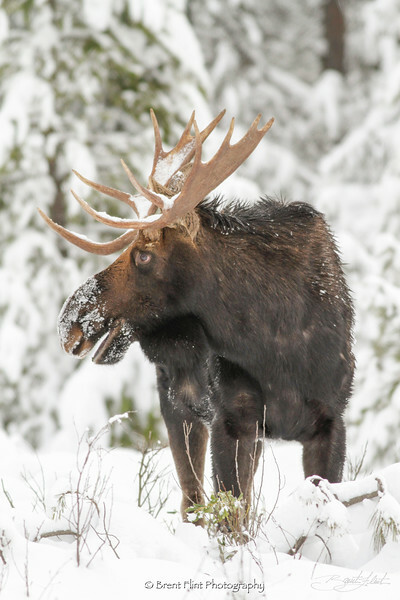 DF.3848 - bull Shiras Moose in snow, Bonner County, ID. 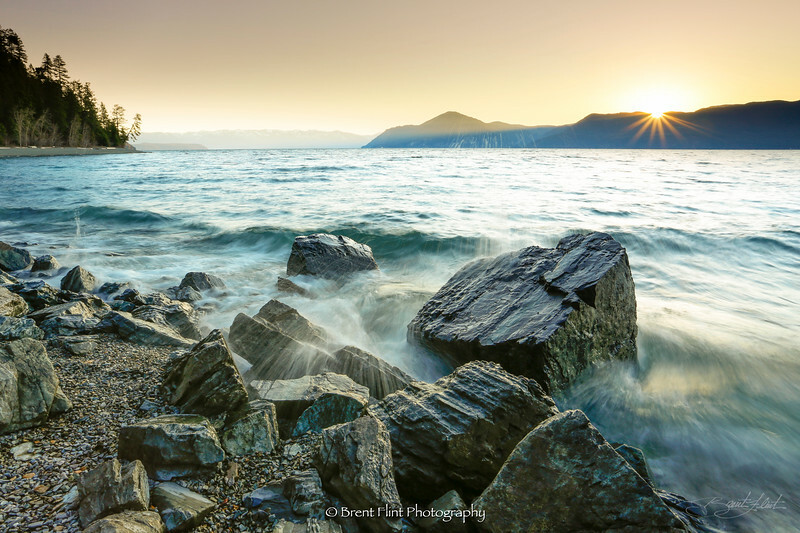 DF.3900 - waves crashing on beach at sunrise, Lake Pend Oreille, Kaniksu National Forest, ID. 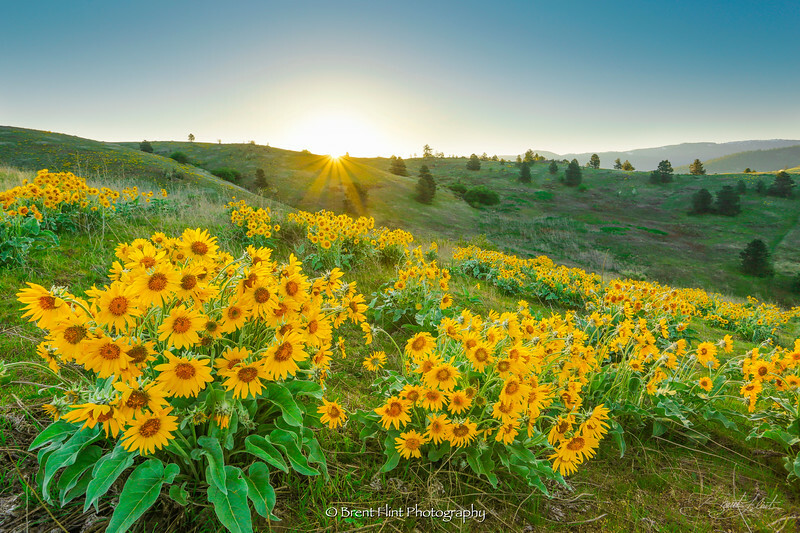 DF.3944 - arrowleaf balsamroot at sunrise, Saltese Uplands Conservation Area, WA. 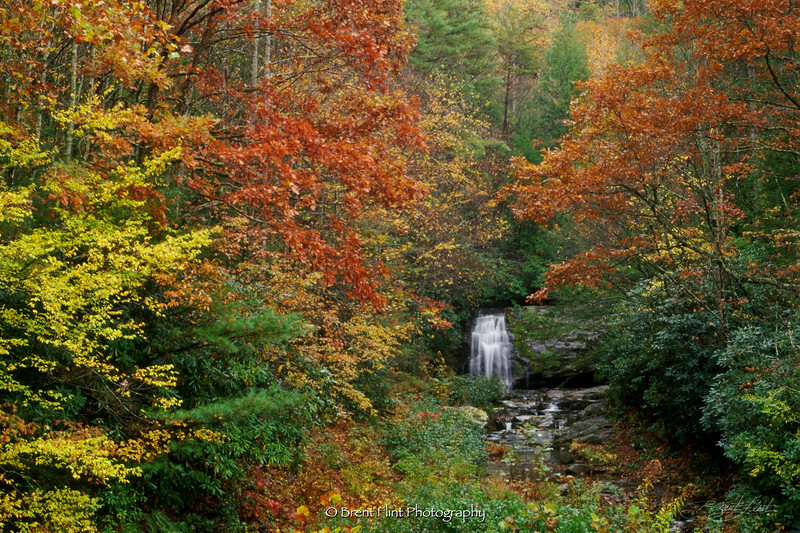 DF.4089 - Mountain storm in Autumn, Glacier National Park, MT. 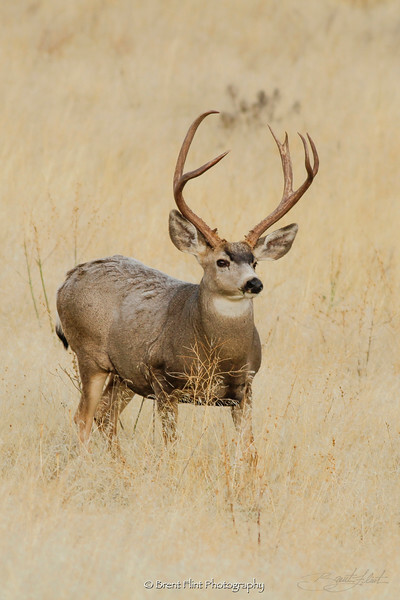 DF.4112 - mule deer buck, National Bison Range, MT. 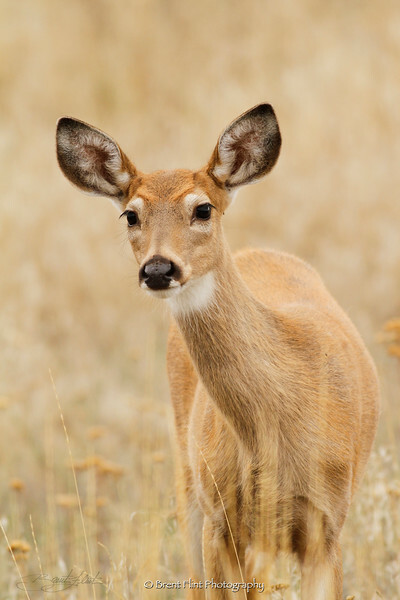 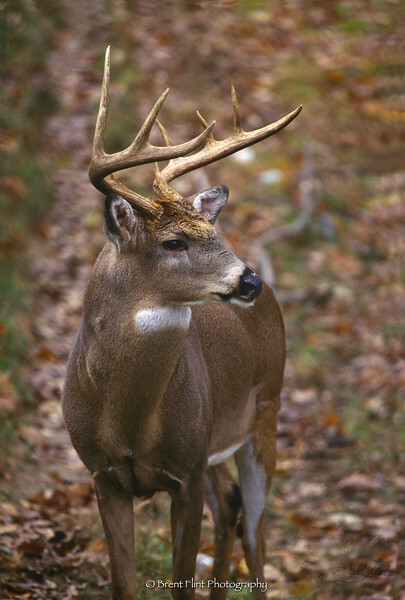 DF.4148 - young whitetail buck, National Bison Range, MT. 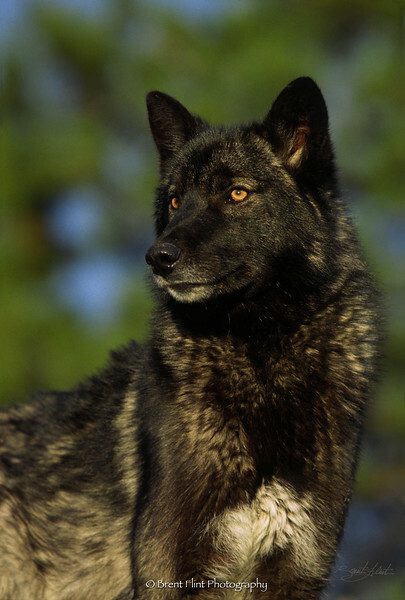 DF.4234 - Spokane Falls at sunset, Riverfront Park, Spokane, WA. 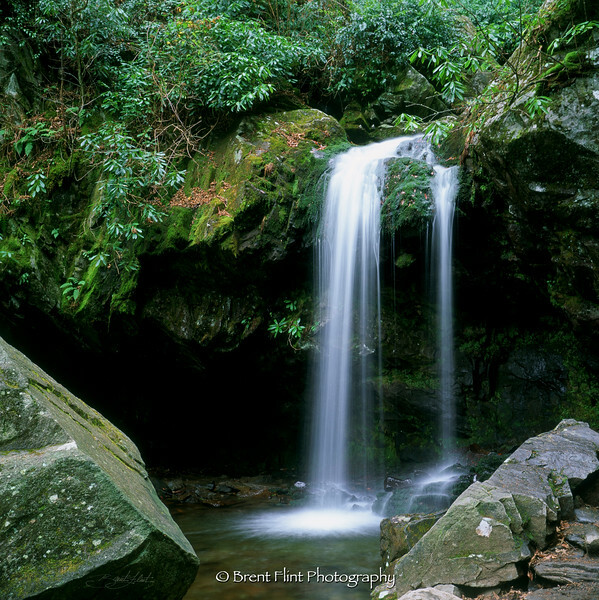 S.2549 - Grotto Falls, Great Smoky Mountains National Park, TN. 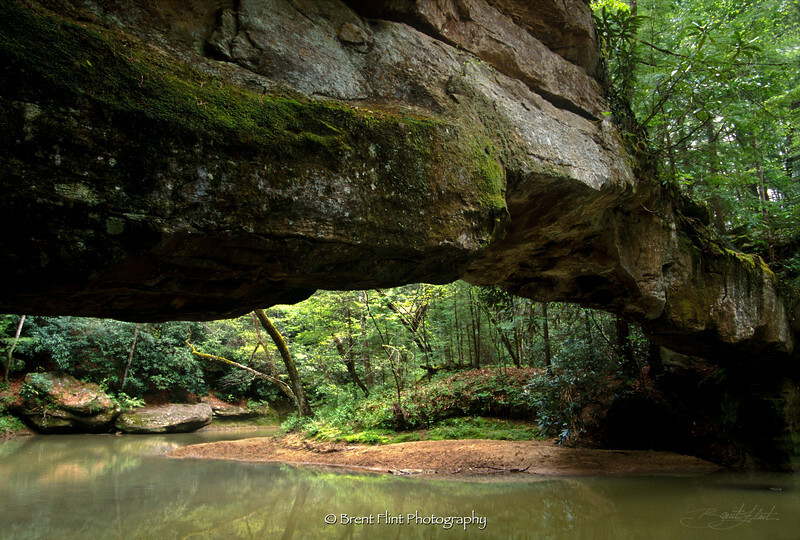 S.2944 - Rock Bridge, Red River Gorge Geological Area, Daniel Boone National Forest, KY.
S.3133 - forest waterfall, Great Smoky Mountains National Park, TN. 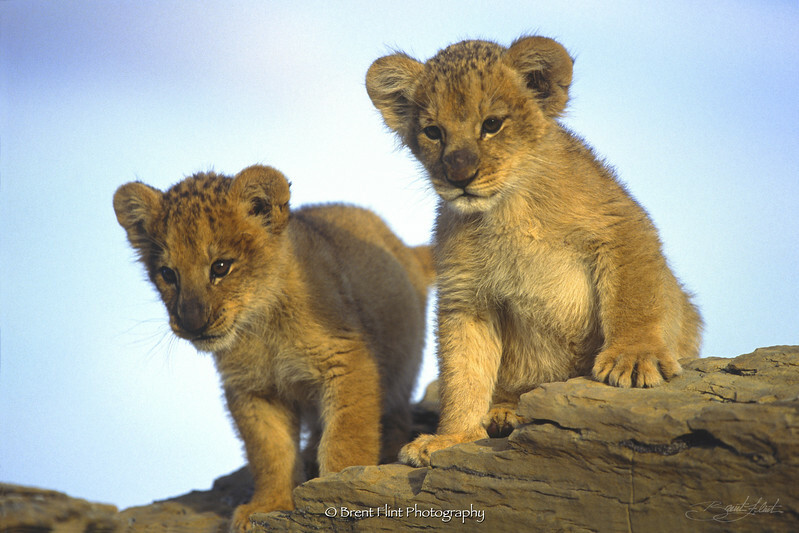 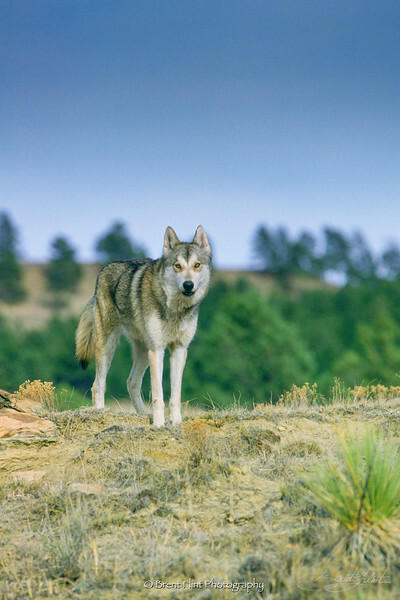 The images and text on this site are copyright Brent Flint. 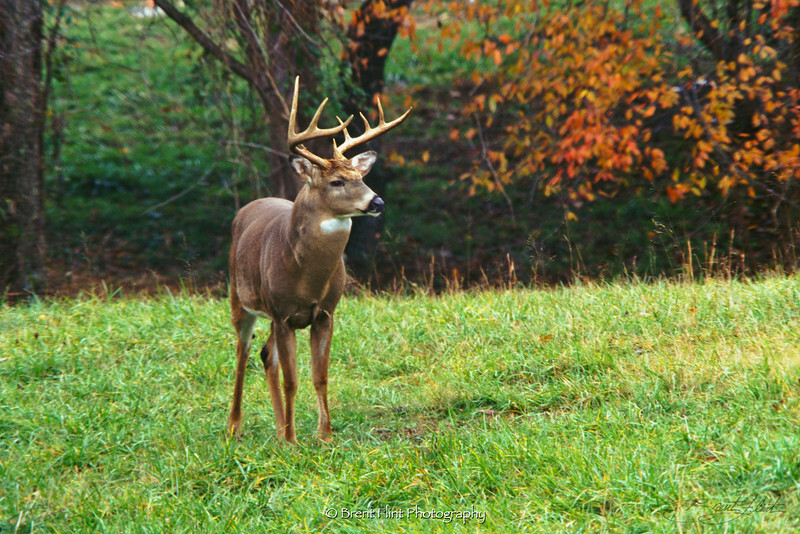 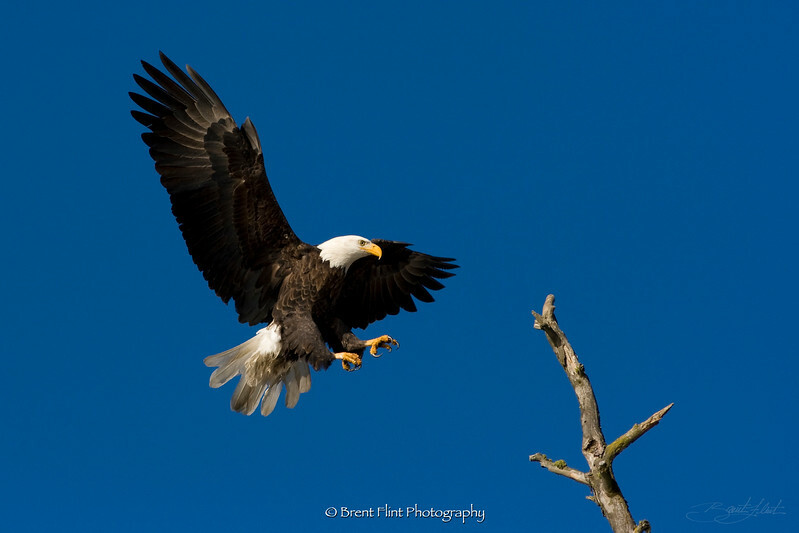 Contents may not be used in any way without written permission from Brent Flint Photography.